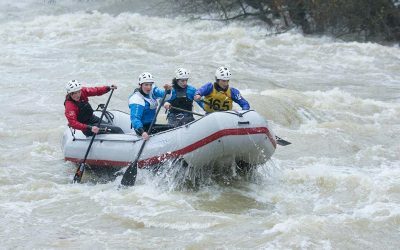 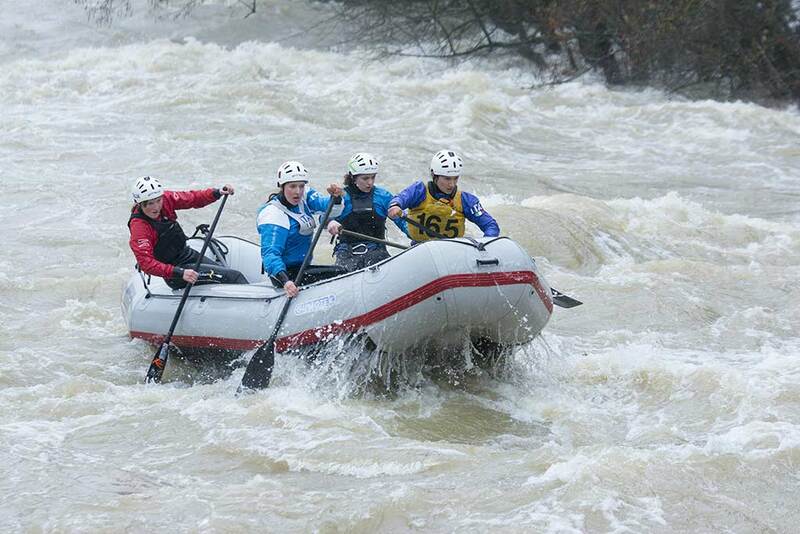 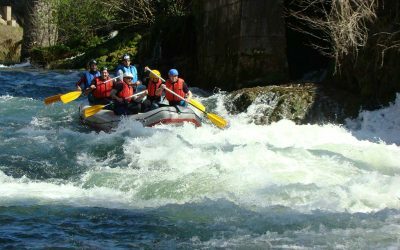 Rafting Korana is about navigating the Korana river in rafts through a plethora of wild and untamable rapids and sedge barriers where you will feel a rush of adrenalin and the excitement of this sport. 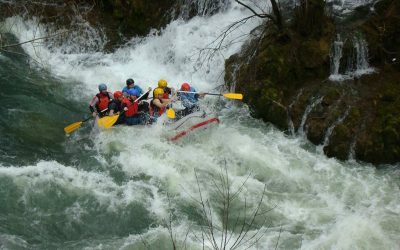 You navigate solely through the less accessible parts of the Korana river which makes this an extreme, unforgettable and adventurous experience. 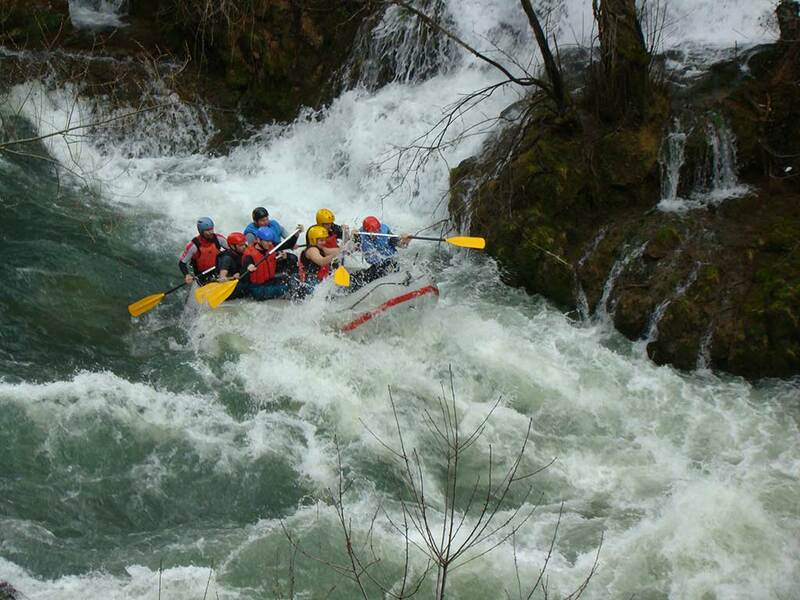 Passing through the most difficult and fastest part of the Korana river, length of about 10 kilometers. 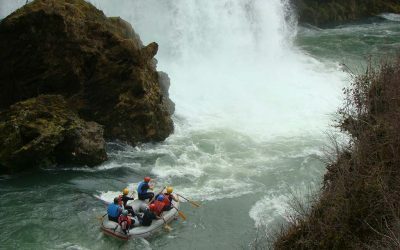 You pass through beautiful river canyons, and there is no populated areas along the stream. 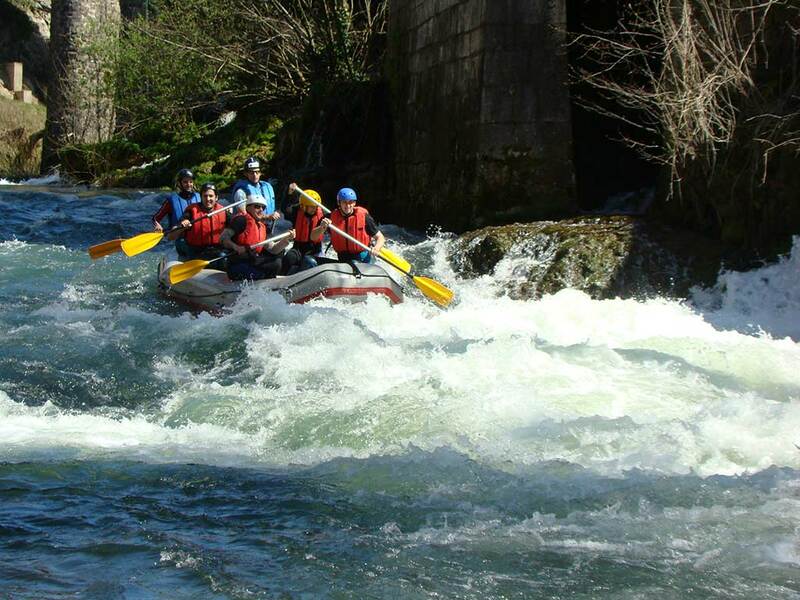 On the way you will encounter a few old and abandoned water mills. 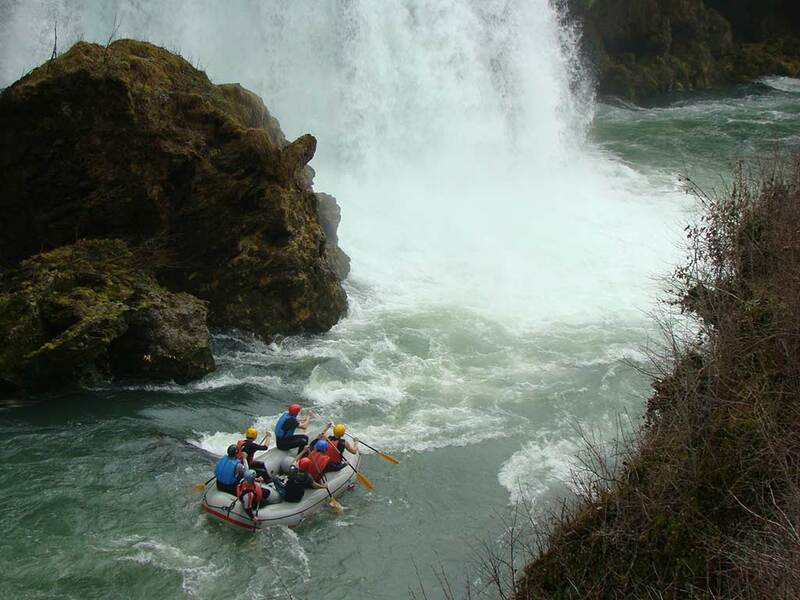 In this part of the river there are over thirty waterfalls of which all can be crossed by boat. 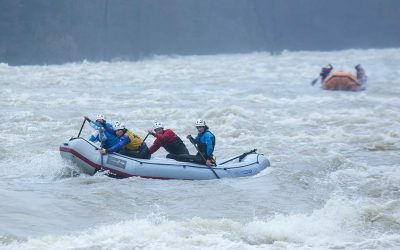 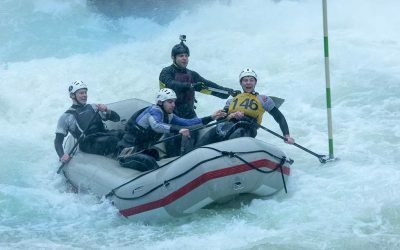 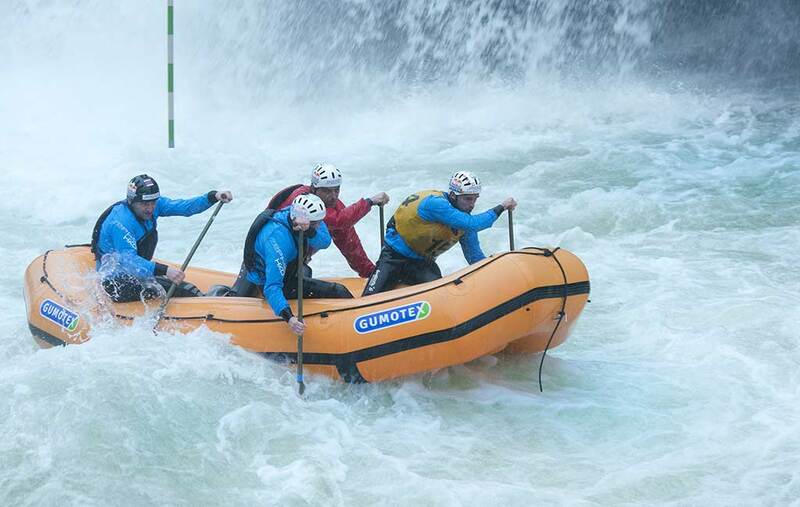 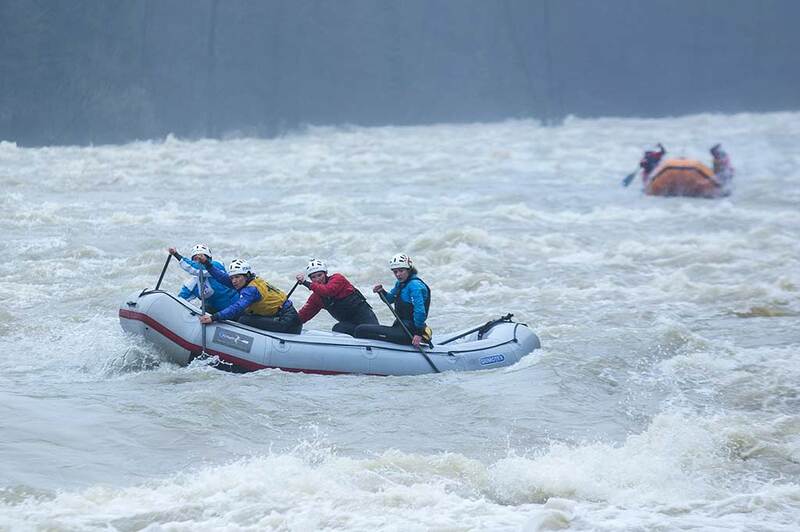 For the true adventurers and adrenalin junkies, we have a 15km route which includes the most extreme part of the river; Rastoke, a competitive track where the EURO KUPA „RAST RAFT“ race is hosted, where professional rafters from ten countries compete for the title of the best. 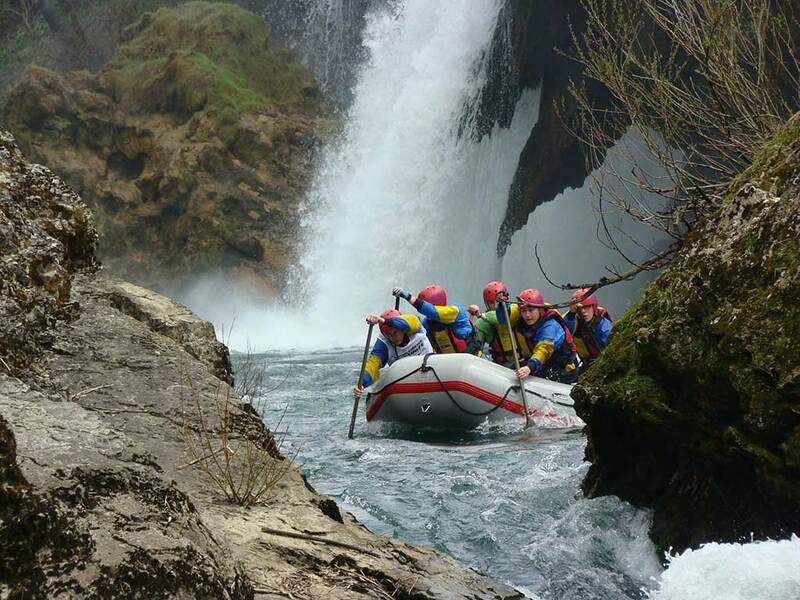 We start in the early morning hours, usually around 10AM in front of our Tourist center “Mirjana Rastoke”. 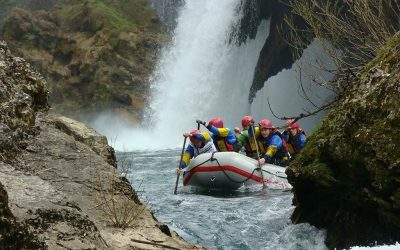 The route ends in the town of Hrvatski blagaj. 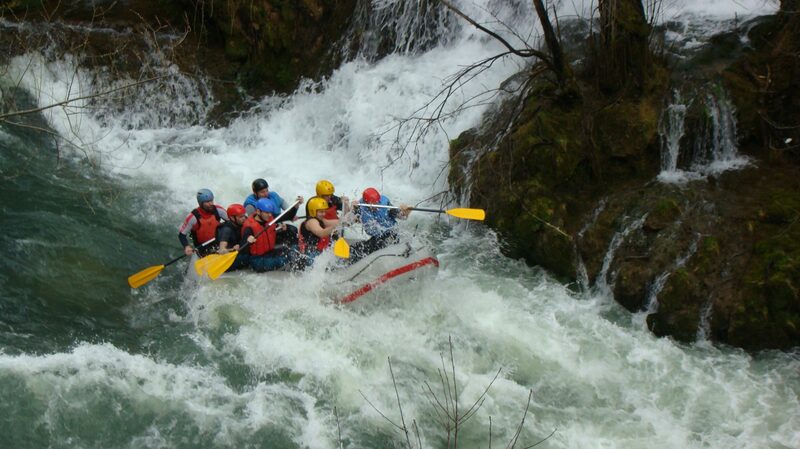 Personal items to bring: swimsuit, towel, sun lotion!